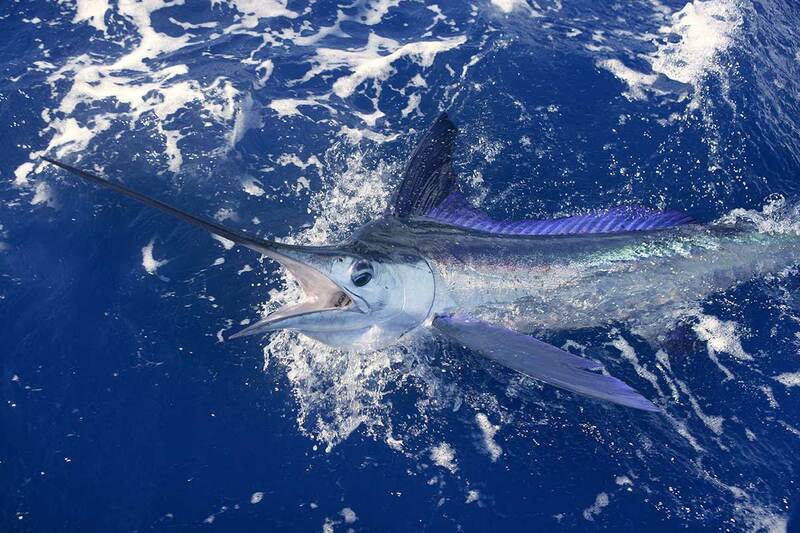 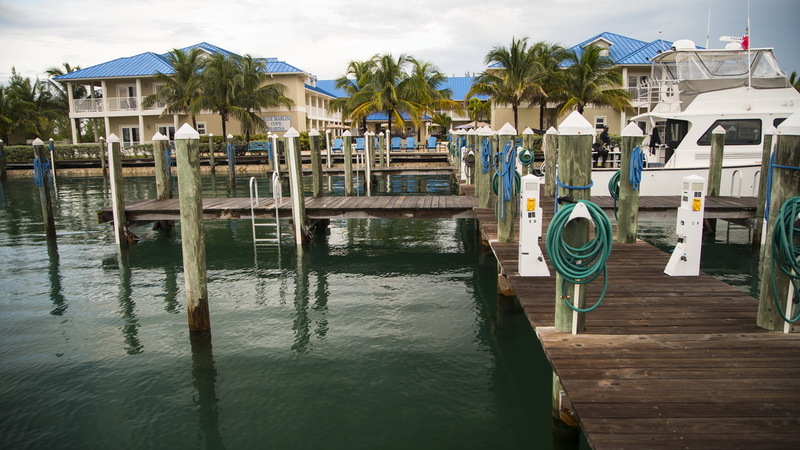 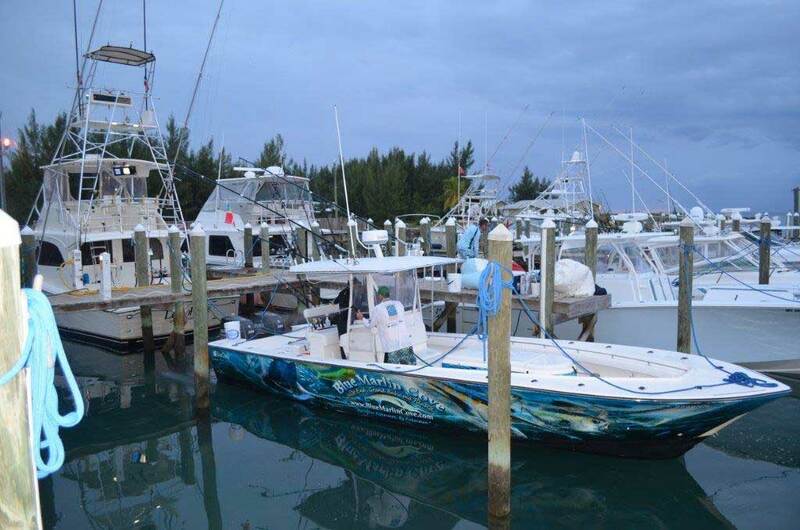 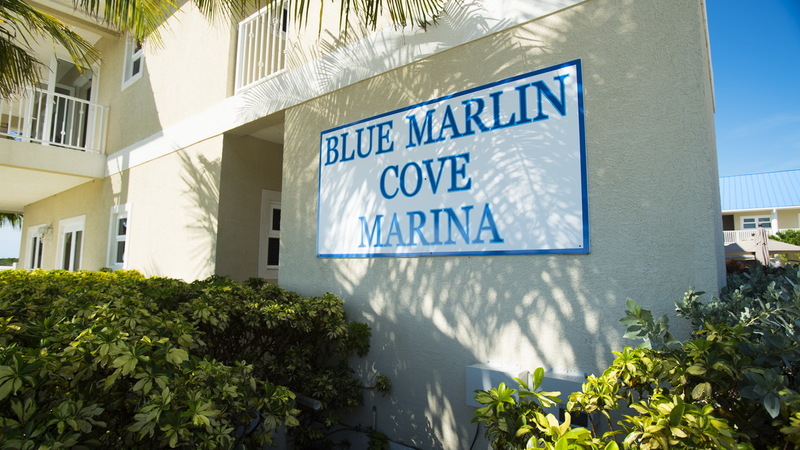 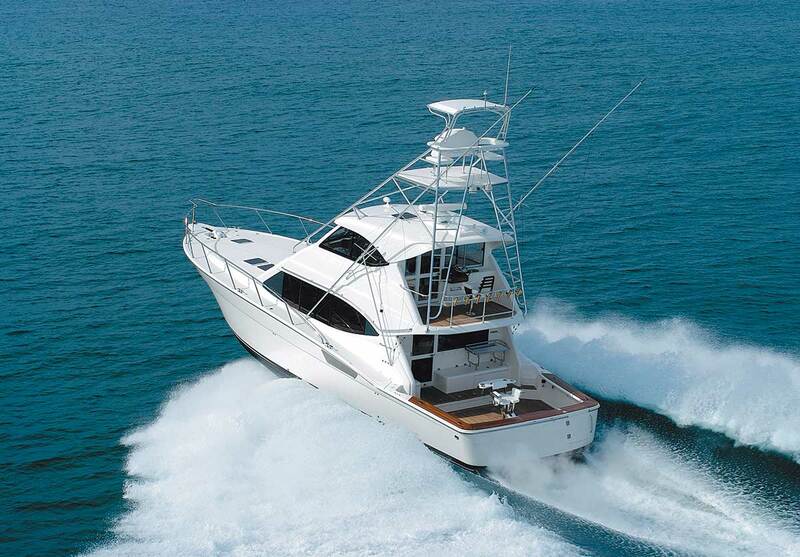 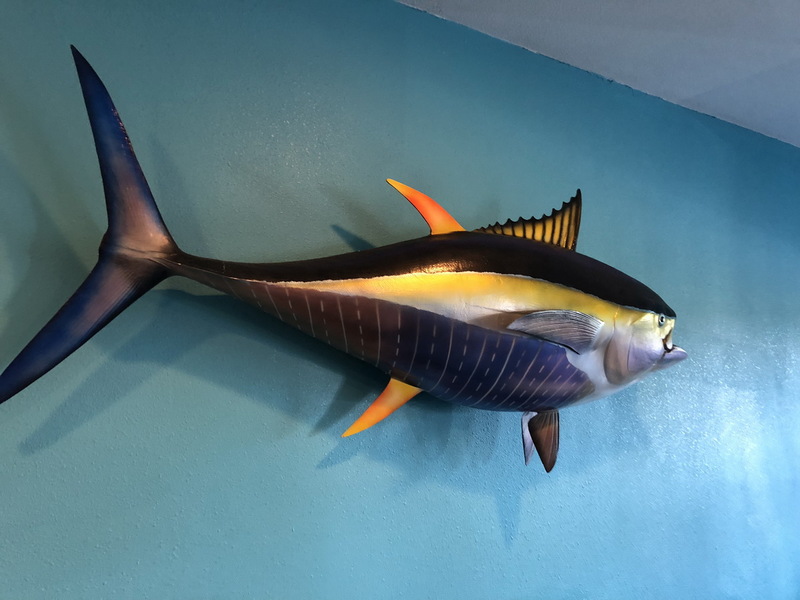 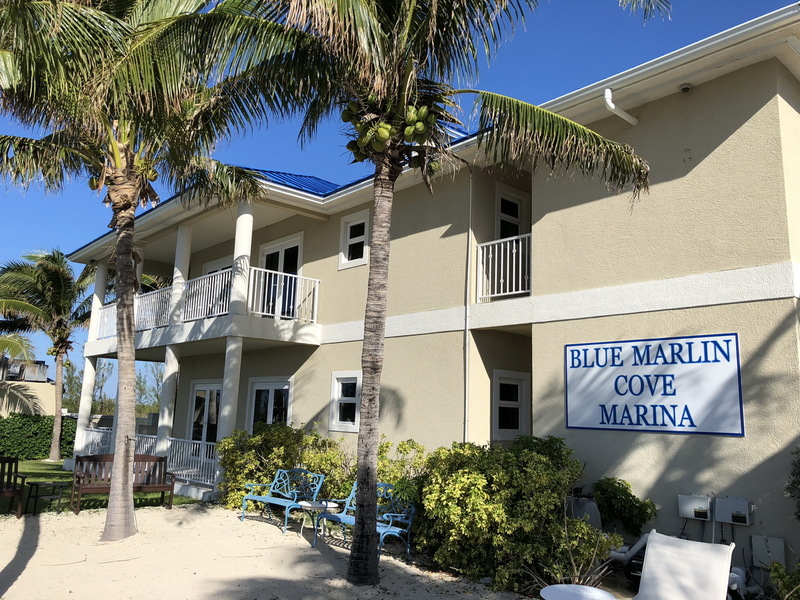 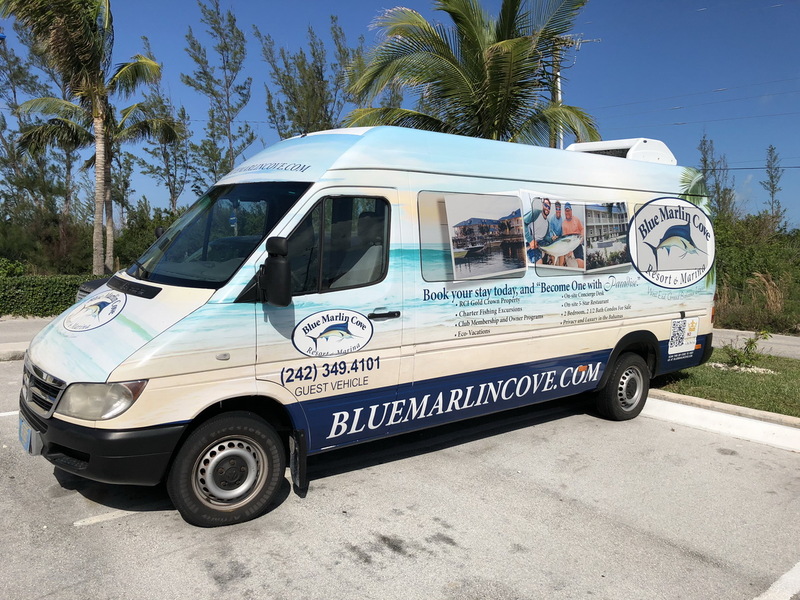 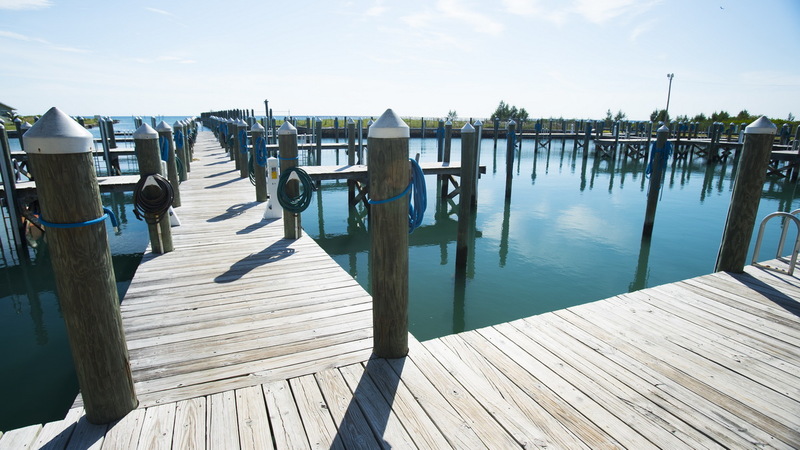 We welcome you to Blue Marlin Cove! 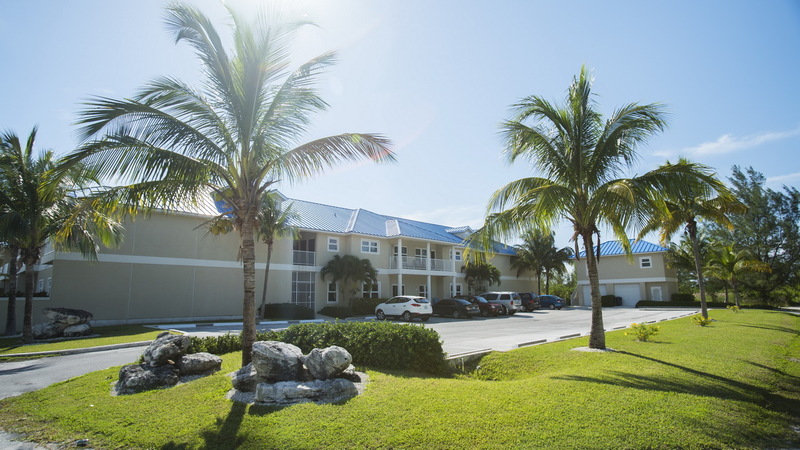 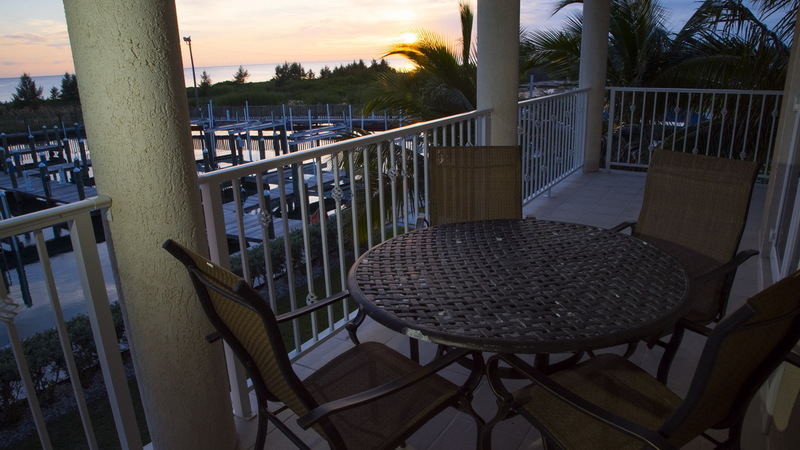 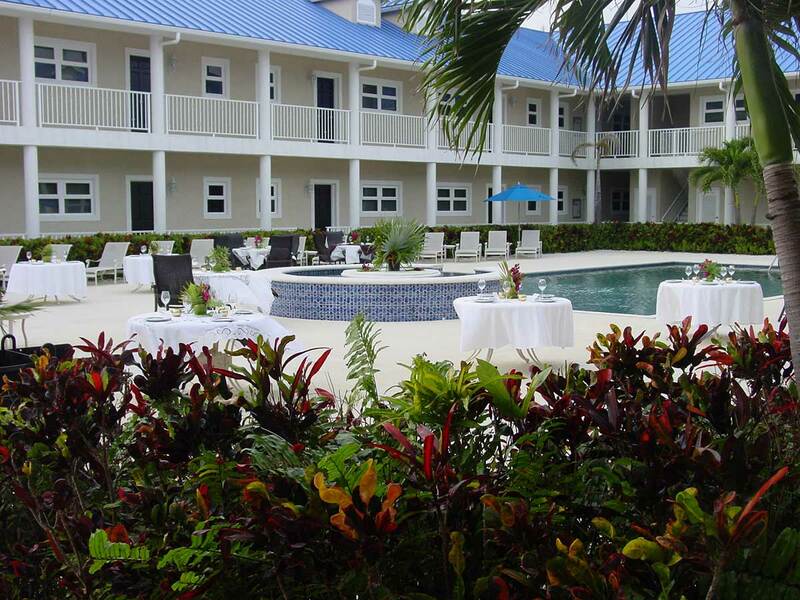 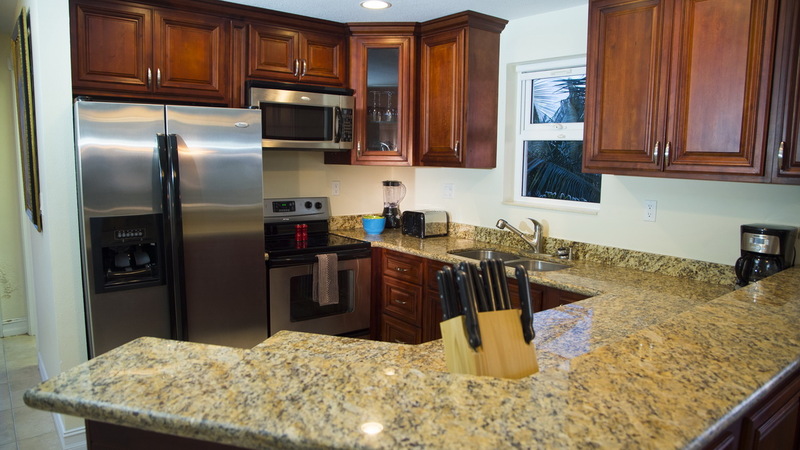 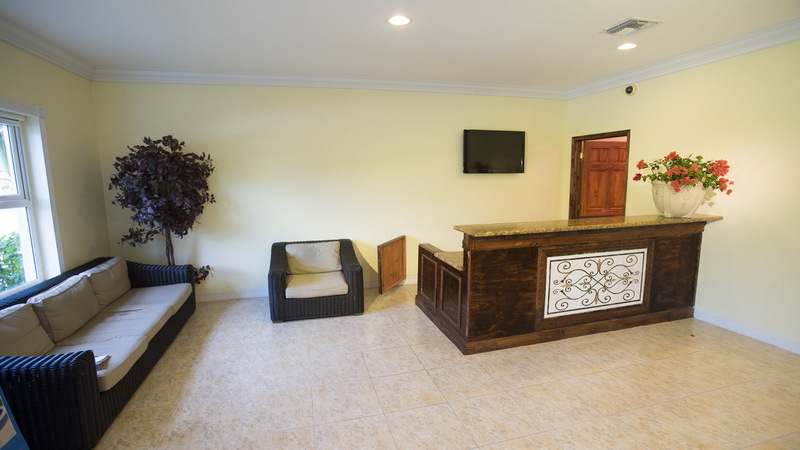 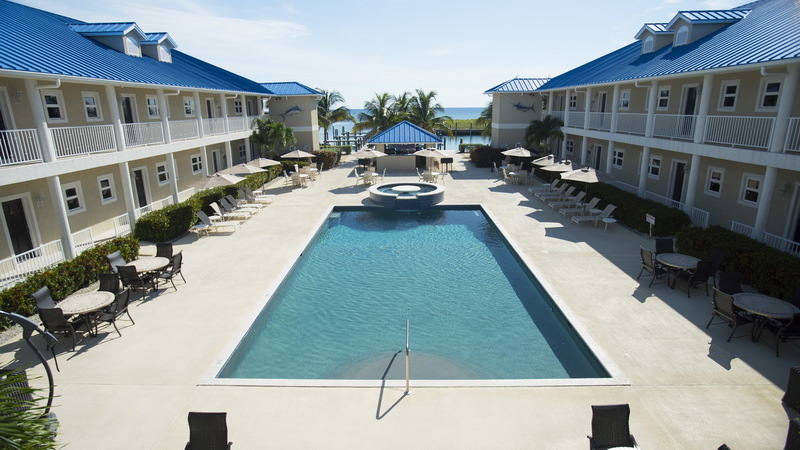 A meticulously maintained 30-unit, gated community located in the West End, Grand Bahama Island. 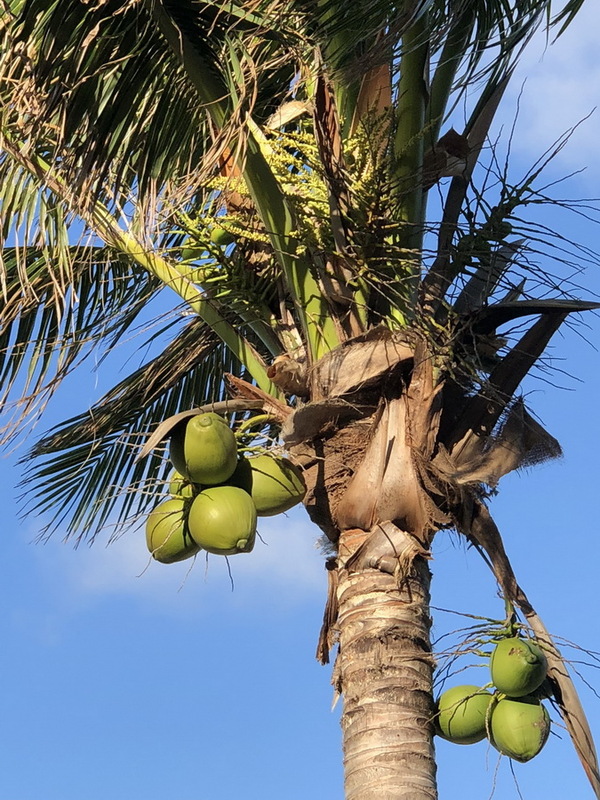 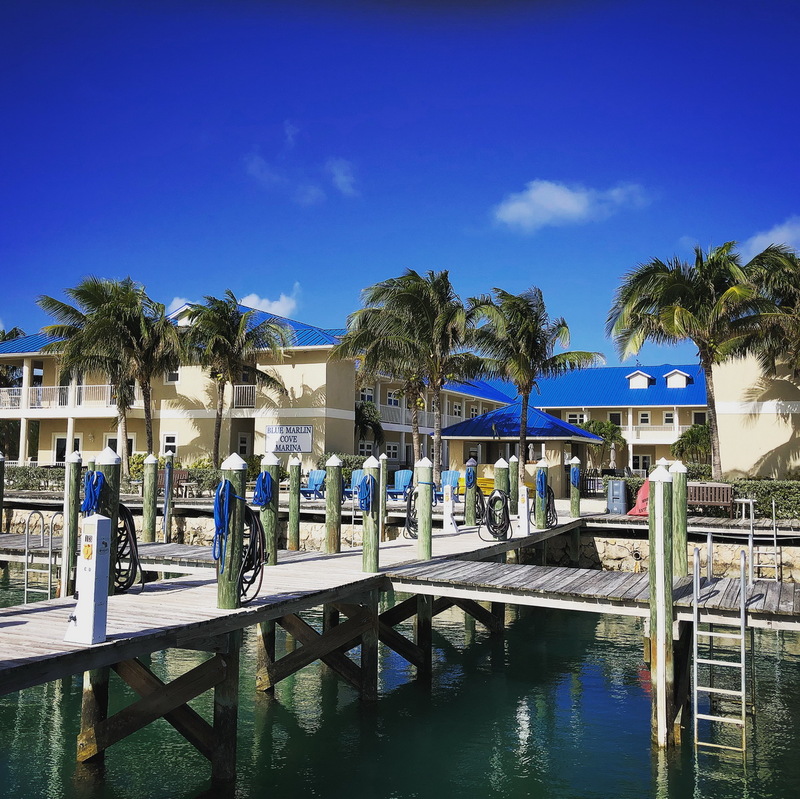 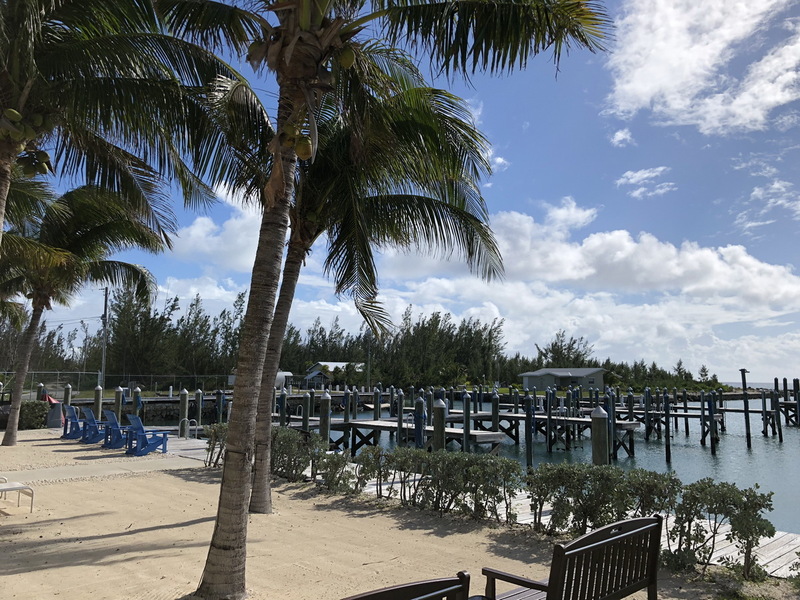 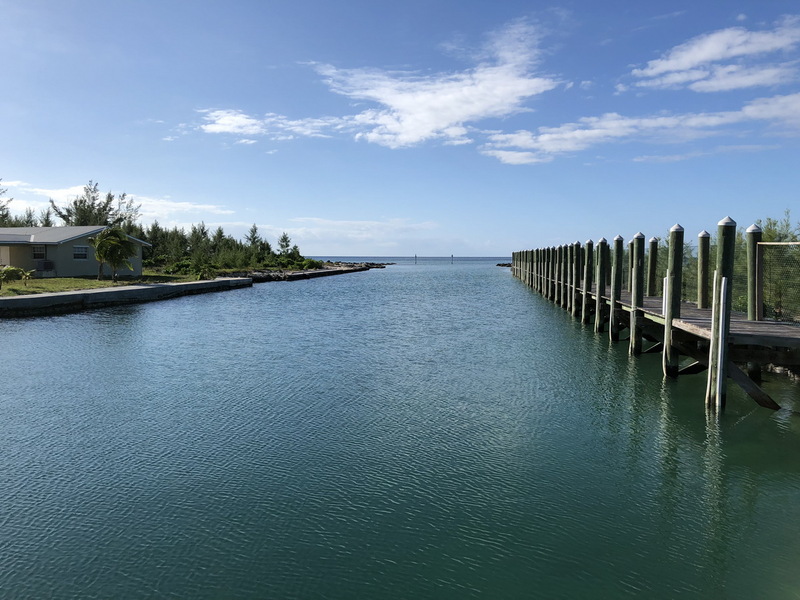 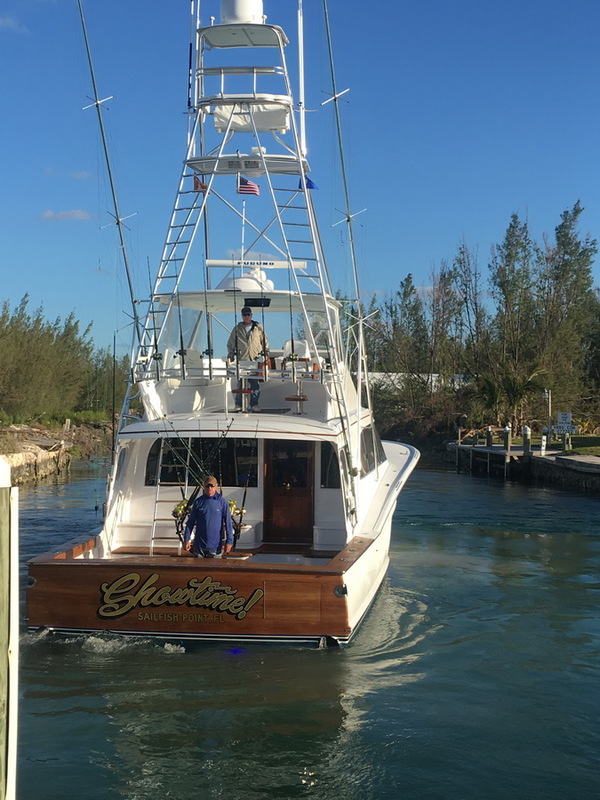 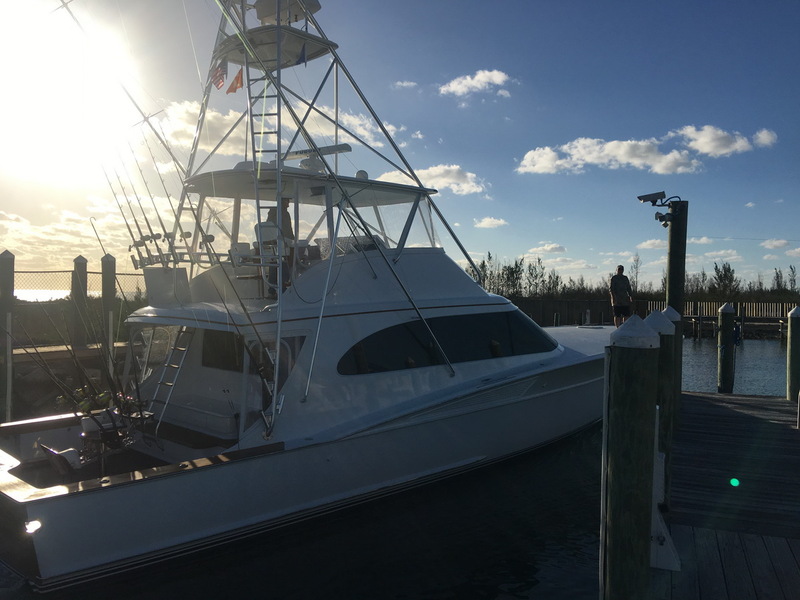 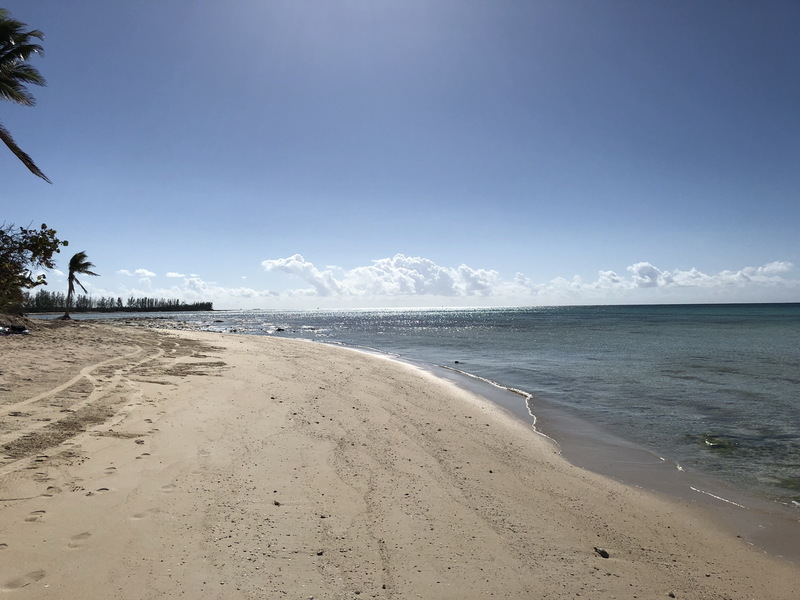 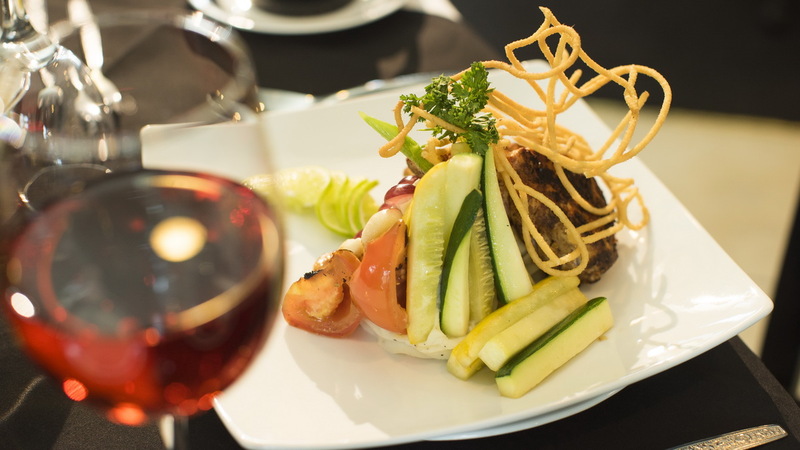 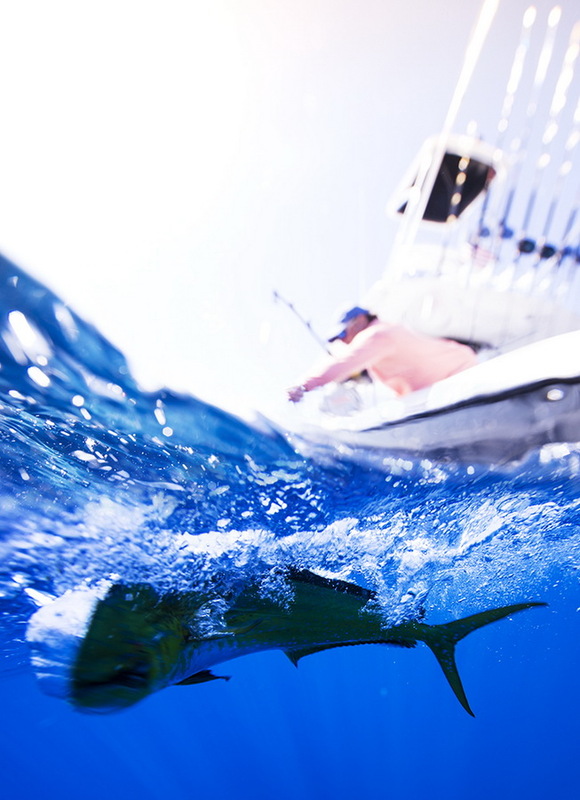 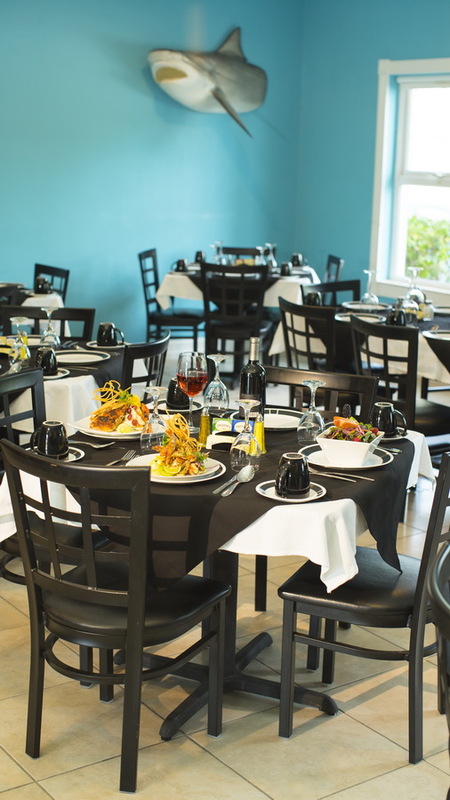 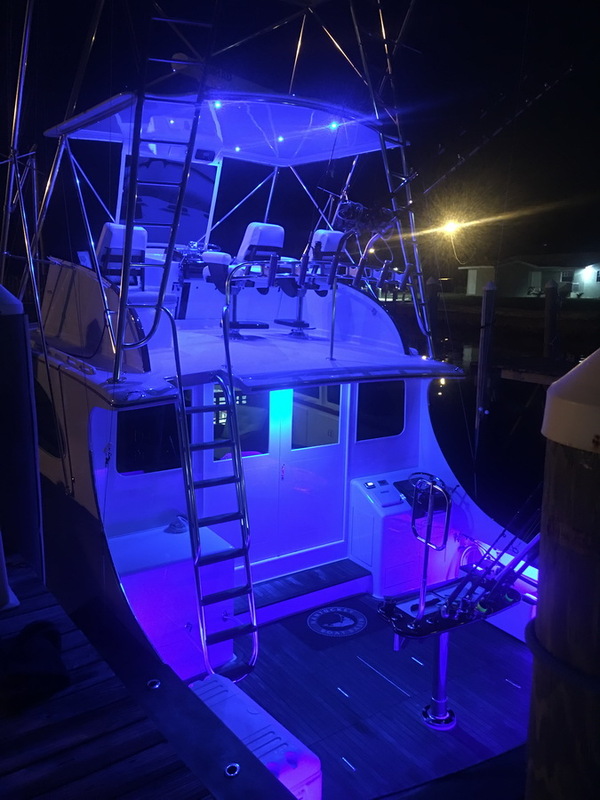 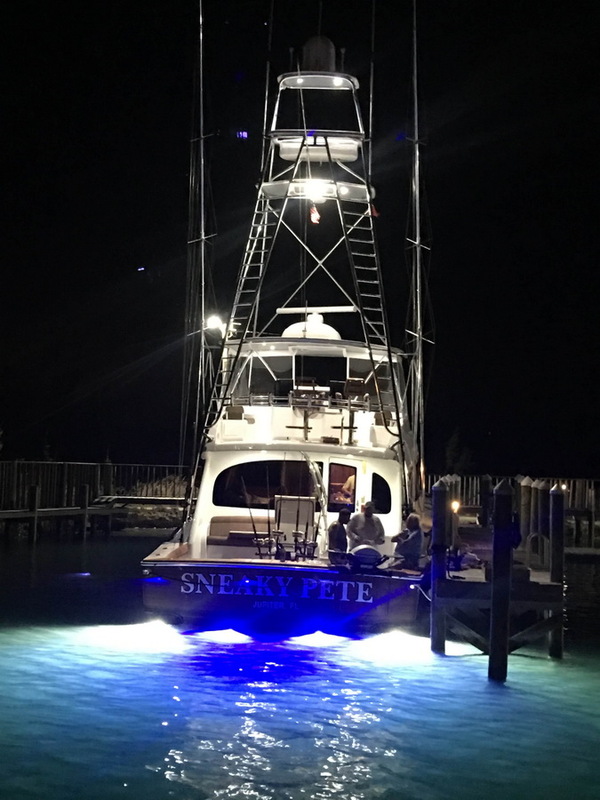 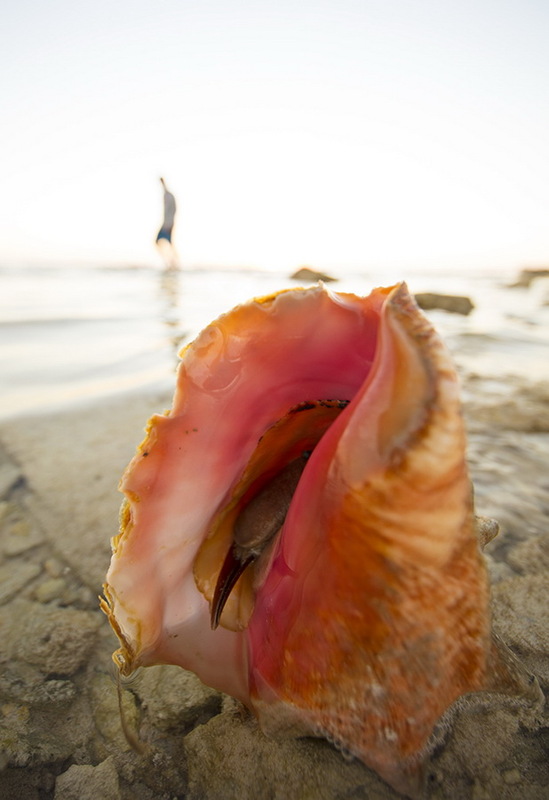 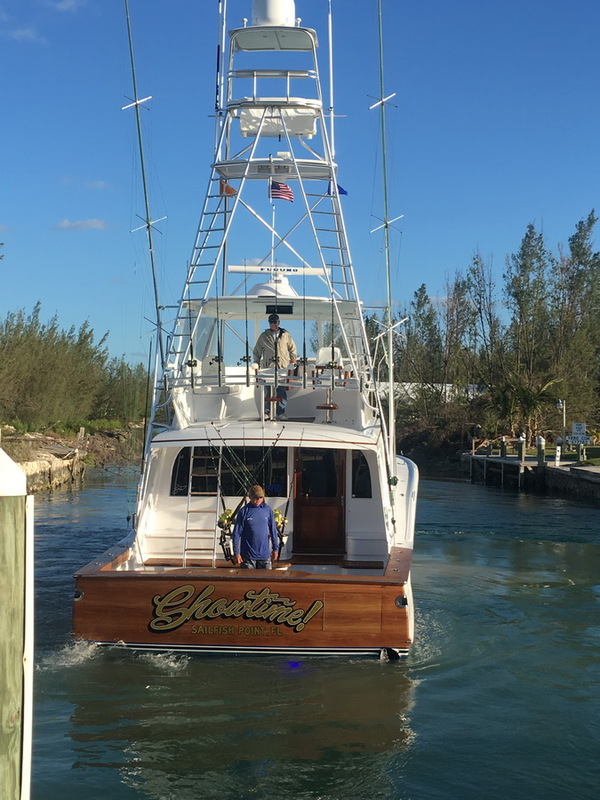 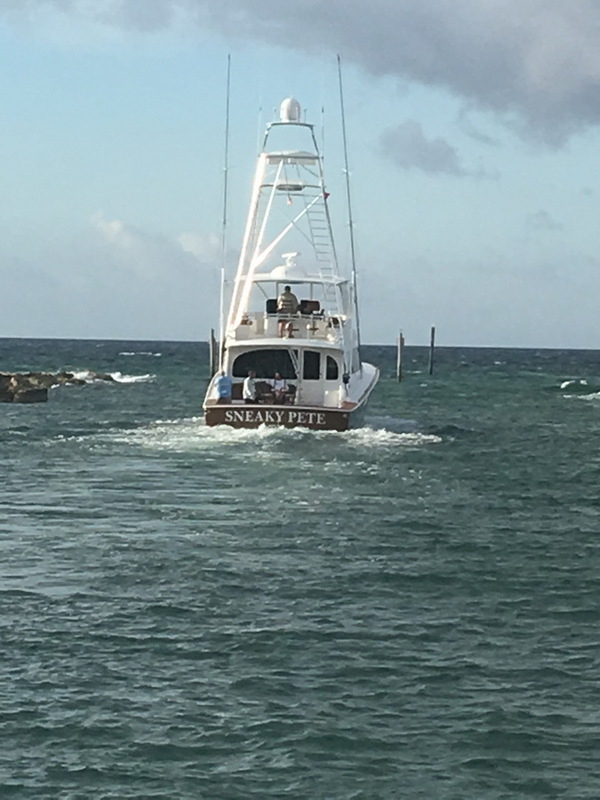 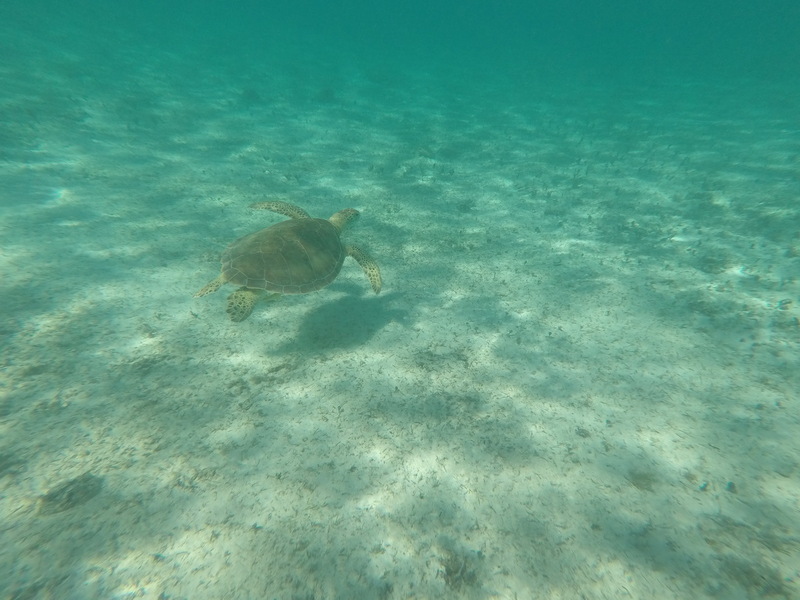 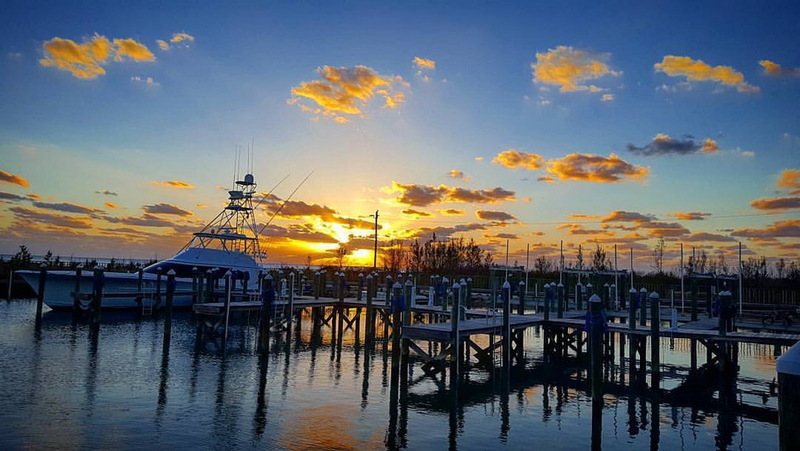 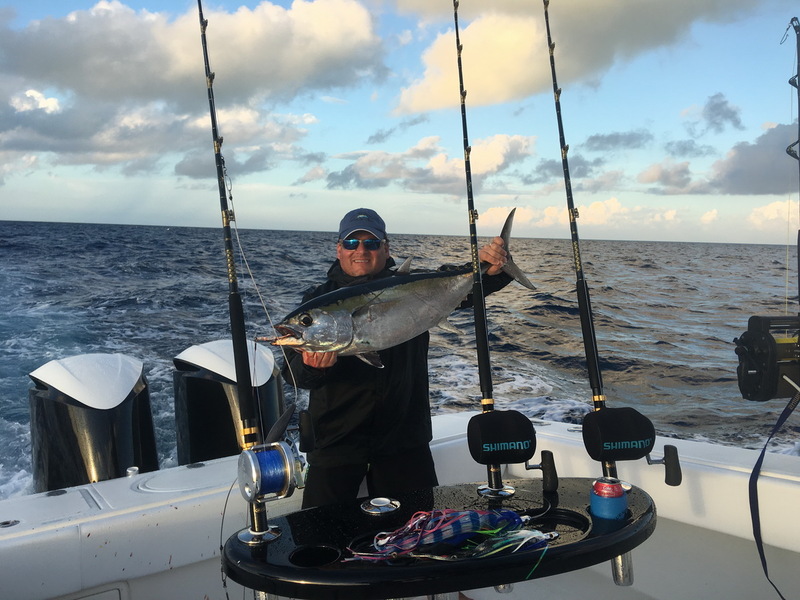 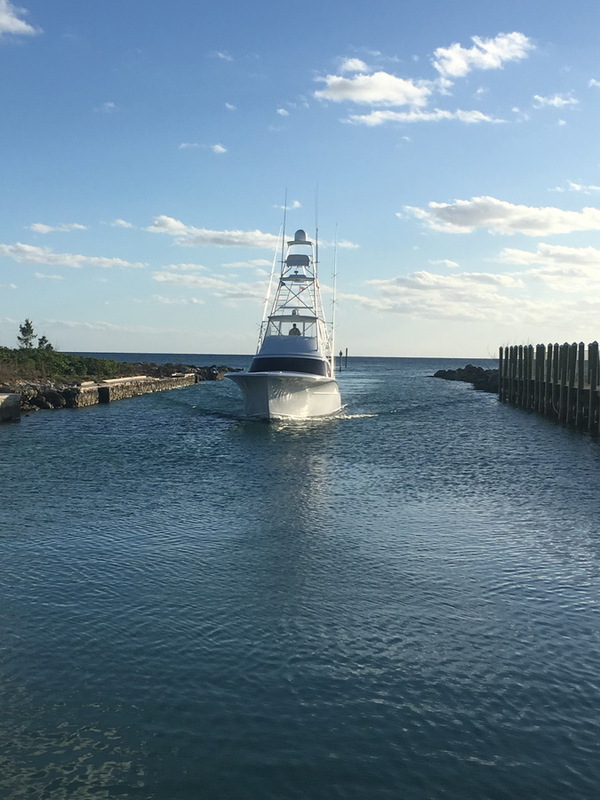 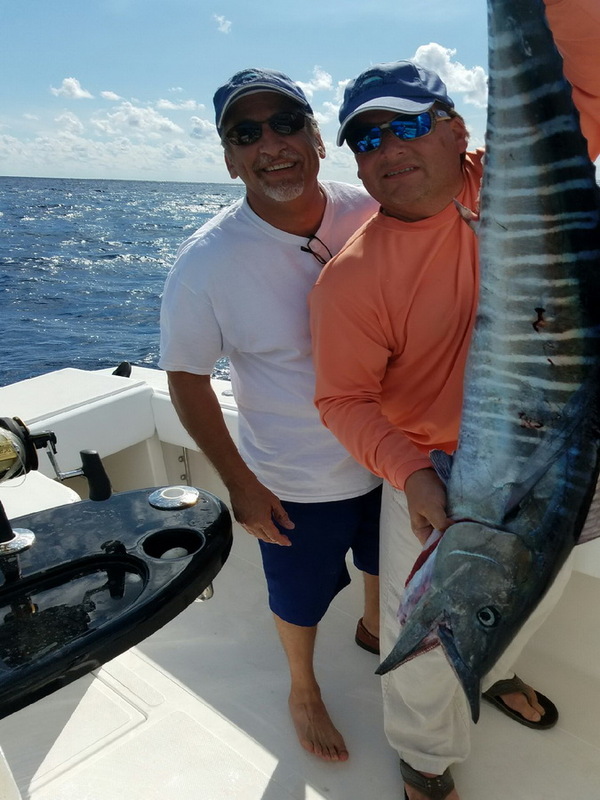 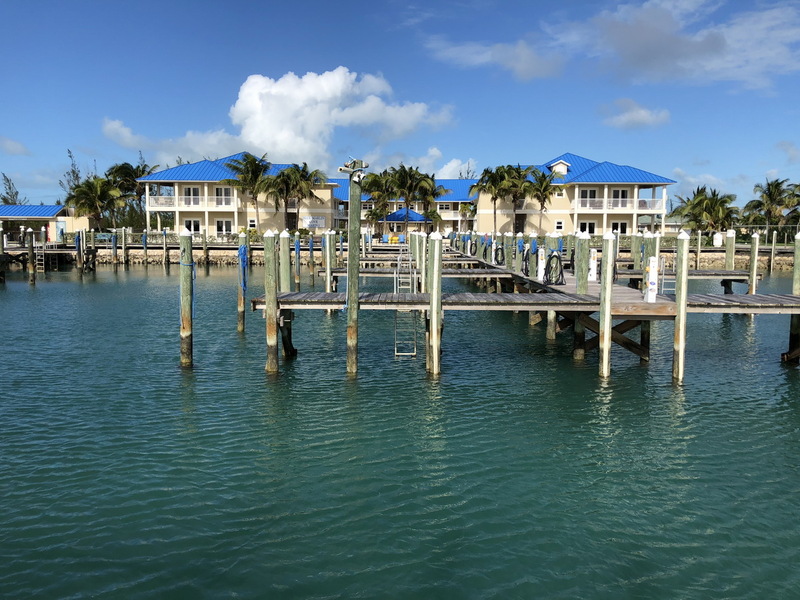 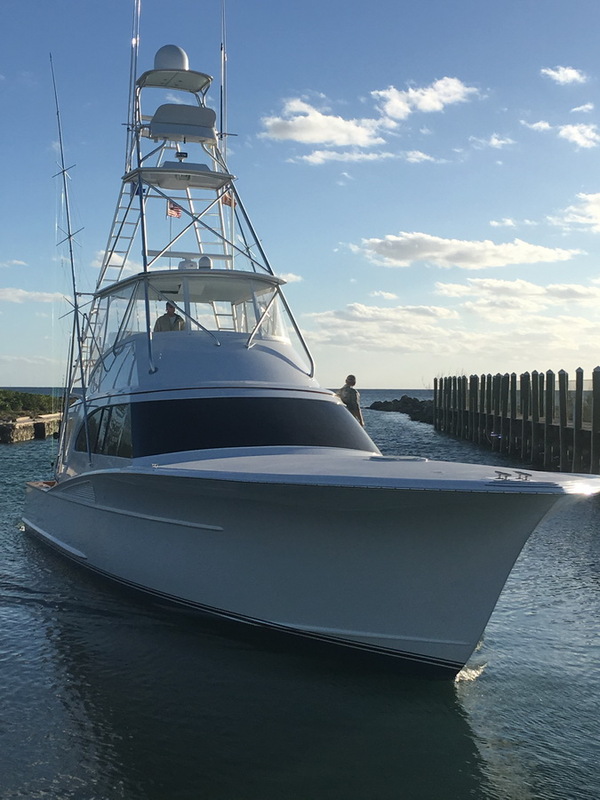 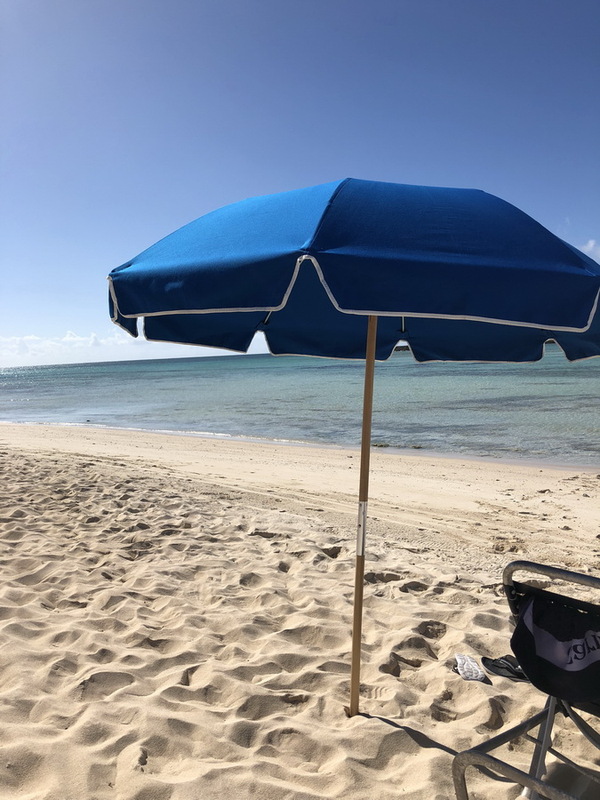 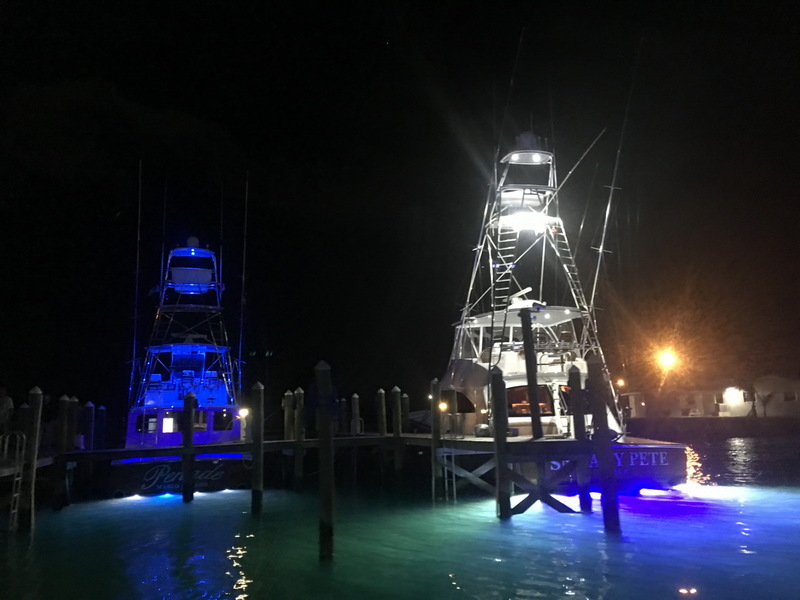 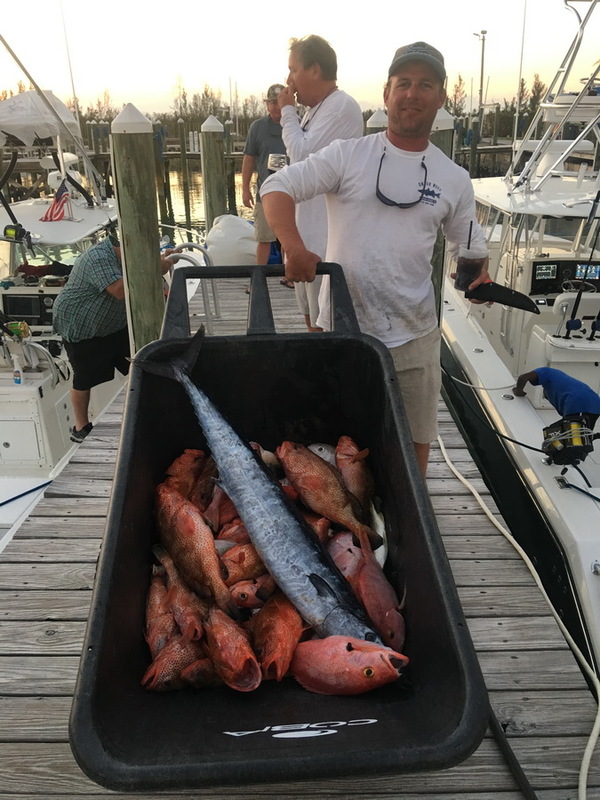 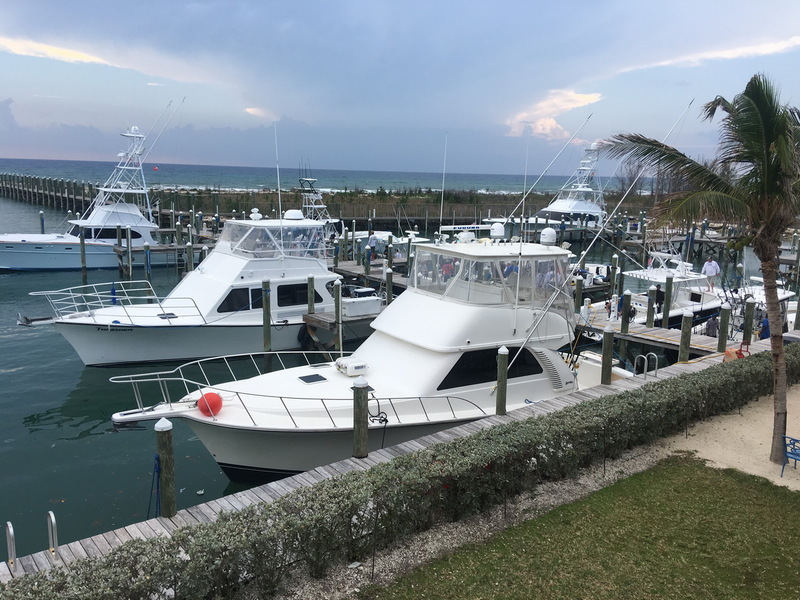 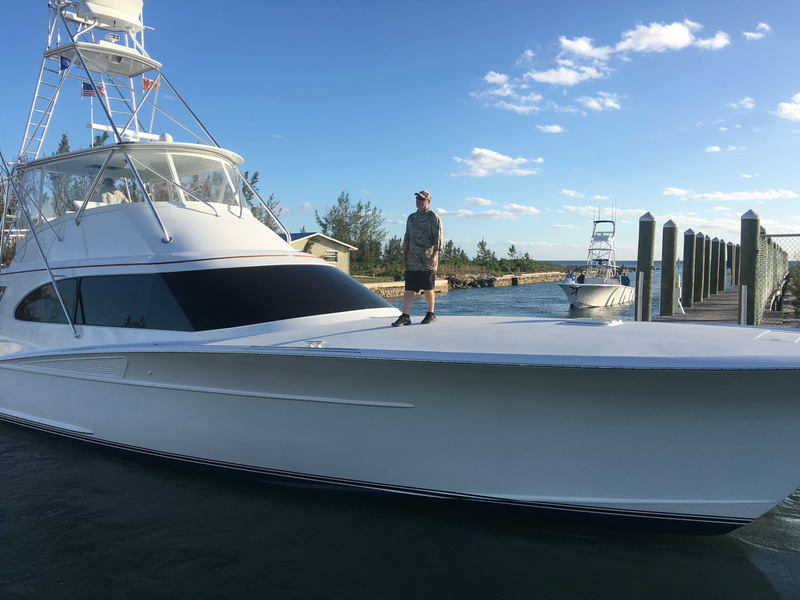 Here, you will find a bit of paradise, as you peruse our photos of the Grand Bahamas Island, Blue Marlin Cove, fishing, boating and family activities. 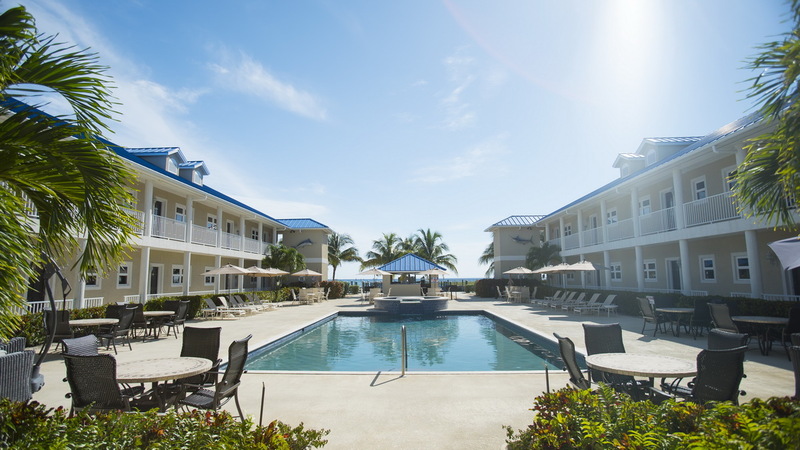 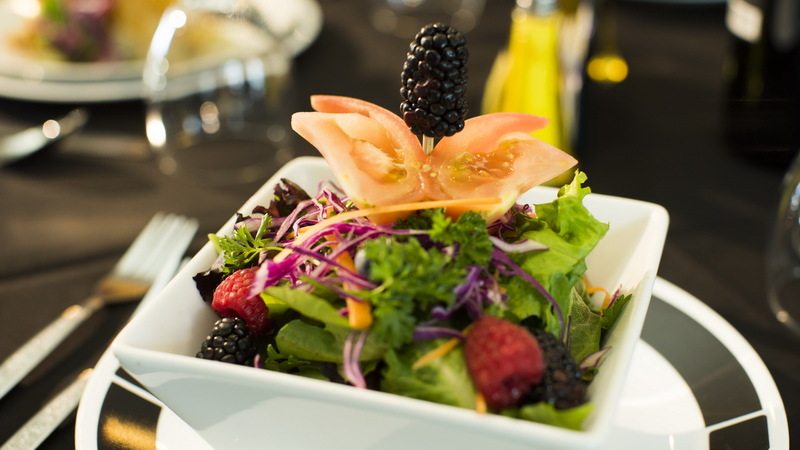 Join us for a fun filled vacation set in a fabulous location. 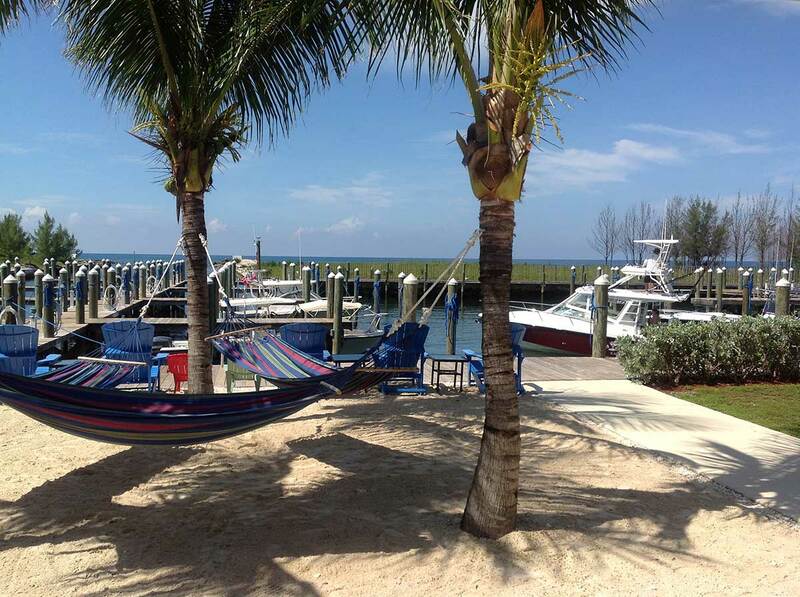 Want to create a permanent vacation spot year after year for you, your family and friends? 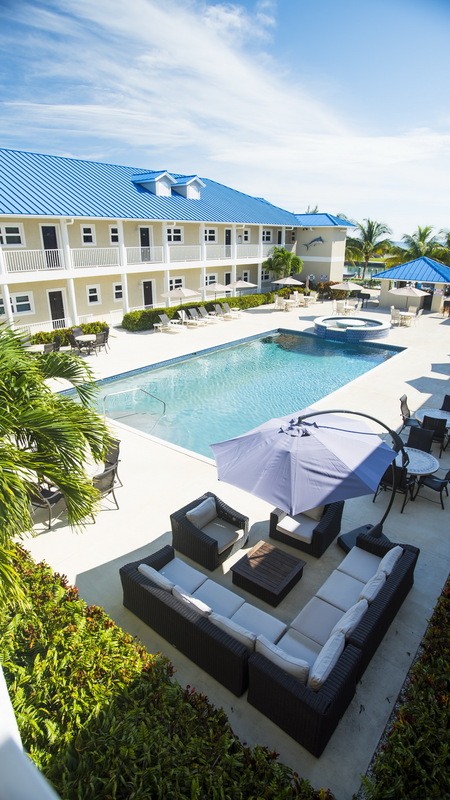 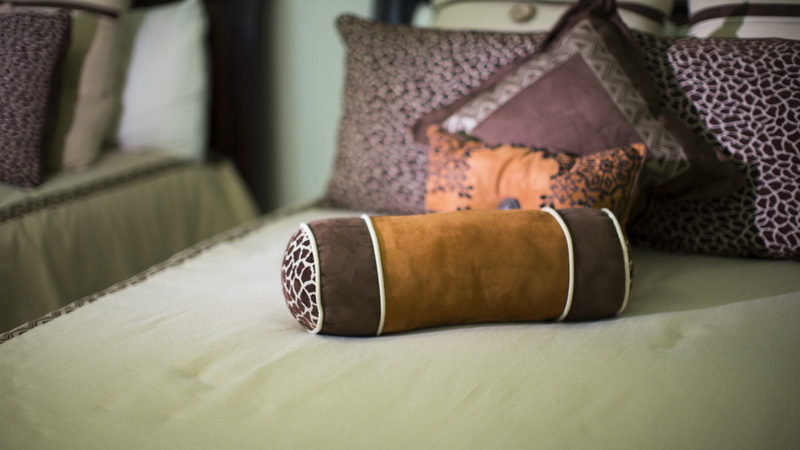 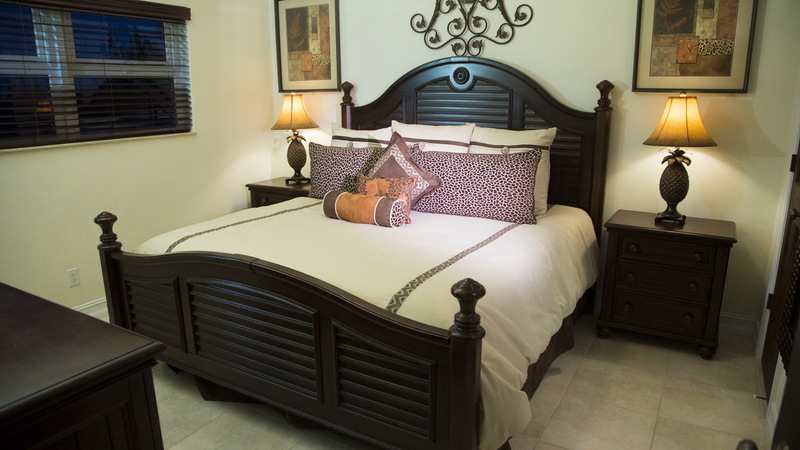 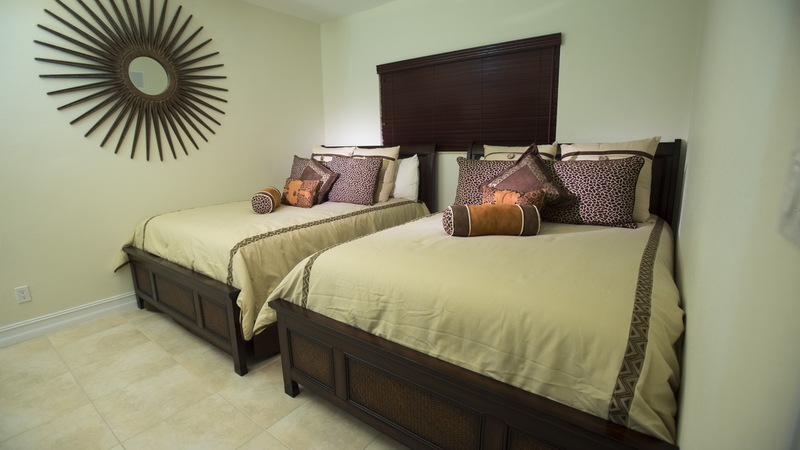 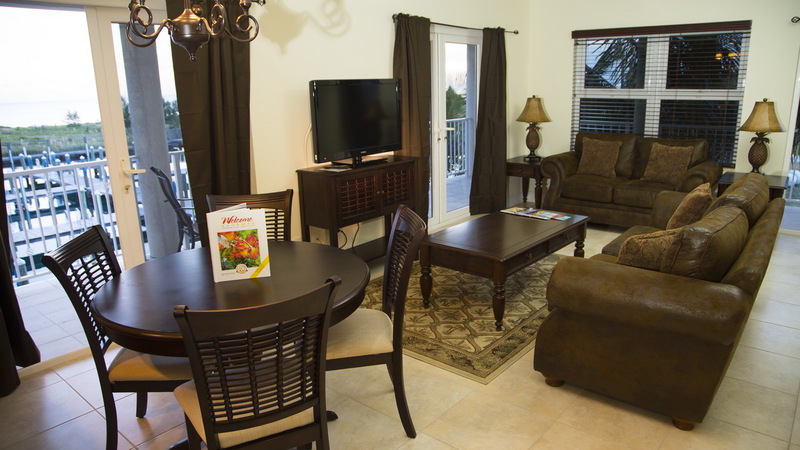 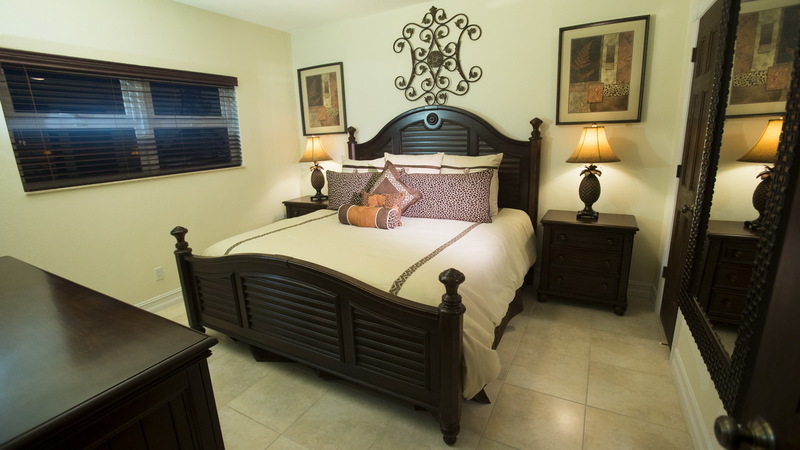 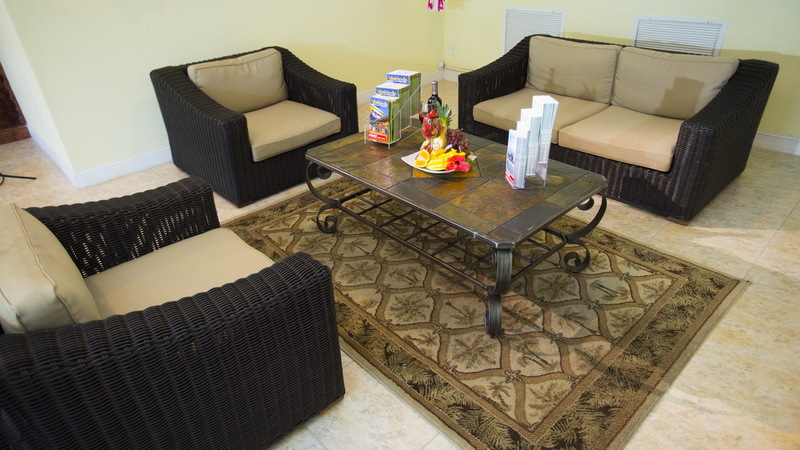 Purchase one of our luxury Grand Bahamas condos today!